This badge was issued to Philip Hoy on 20 Jan 2017. 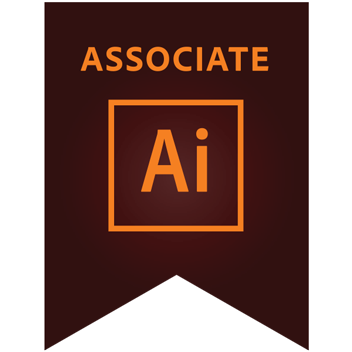 The Adobe Certified Associate (ACA) certification is the industry-recognized validation of one’s proficiency in Adobe Illustrator CC. This certification requires in-depth knowledge of setting project requirements, identifying design elements used when preparing graphics, knowledge of Illustrator functions, creating graphics as well as the ability to archive, export and publish graphics used for web, print, and video. This certification version is now outdated but is still valid.